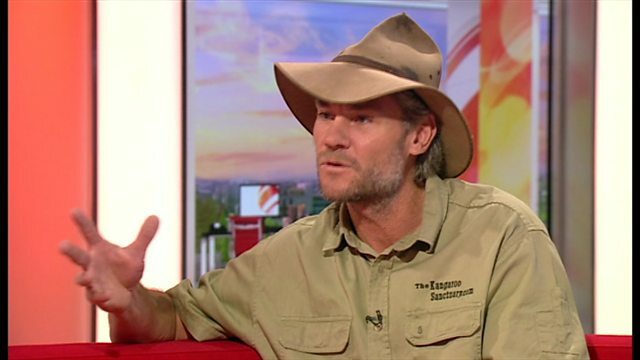 Chris Barns talks about devoting his life to protecting kangaroos in the Australian outback. The book Kangaroo Dundee is out now and the series of the same name starts on Friday 29th November at 8.30pm on BBC Two. Could a friendly call be the answer to beating loneliness?